Comrogen provides a comprehensive listing of all available products in the comrogen system where admins can sort products via grids, add or remove information columns, set results per page, as well as duplicate products as needed. These settings are saved per administrator in admin preferences to maximize usability and comfort for stores with multiple site admin users. Products can be enabled or disabled (published or unpublished). Full support for SEO Tags such as Meta Title, Meta Name, Meta Description, and Meta Keywords. Supplement required fields include Weight, Manufacturer Mapping, ability to show/hide cart. Specifications/attribute support for all defined/predefined/range/custom attributes as well as attributes that include long text such as Description and Summary. Support for normal, msrp, cost and sale pricing, and pricing support based on warehouse and customer level. Inventory management based on warehouse location as well as support for Inventory type such as: digital, metered, or tangible product. Support for discount tables (e.g. discounts based on quantity purchased), minimum required quantity (e.g. must be 2) as well as minimum required multiplier (e.g. you must buy 4 at a time). Support for tax classes (e.g. medicines may have 0% tax but other tangible products may have 7%), these can be set based on product type and may be setup by the tax provider. Support for return policies based on product type, e.g. some products can be set as returnable while others may be marked as non-returnable. Returns can be configured to have restocking fees and use the built-in RMA system. Support for various shipping methods and shipping setups, items can be defined as over-sized or special delivery; these methods can then specify which shipping options are available (e.g. small items may have real-time shipping methods such as UPS or FedEX, however large items may require freight delivery). Support for Category mapping based on attribute and specifications (items can automatically be mapped to categories based on specs, this alievates having to manually map items). Recurring/Subscriptions may be assigned per product; this allows customers to automatically have orders placed for them at a specified interval (e.g. disposable contact lenses every 4 weeks). Product Pages have full support for plug-ins and extensions, for more details visit the Plugin Sub-system page. Access Control; admins can designate which level of customer has access to view/purchase the item, used most commonly in B2B sites. Comrogen supports caching to improve website rendering and performance; products that require real time updates can be configured to override default settings so that information is rendered outside of cache. Listing of product groups which show products that are grouped based on similar attributes or are a part of a product family. (e.g. apparel that is sold in multiple sizes or colors of similar base item). 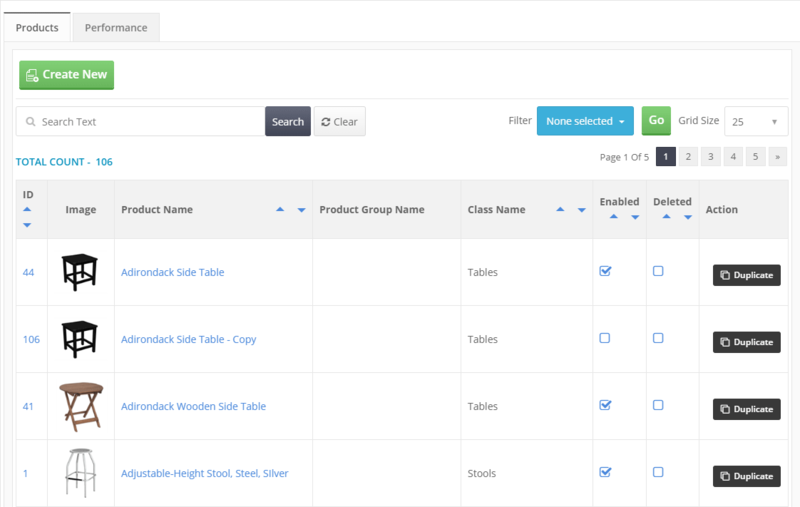 Grids and sorting functionality is setup similar to the Product Catalog. Product Group Settings: Comrogen allows similar products to be grouped together in a single page to make ordering easier for customers. Examples of this include a t-shirt with various colors and sizes; or a widget that may come in hundreds of combinations but can now be easily selected via a few matching criteria instead of having to scroll through many individual products. 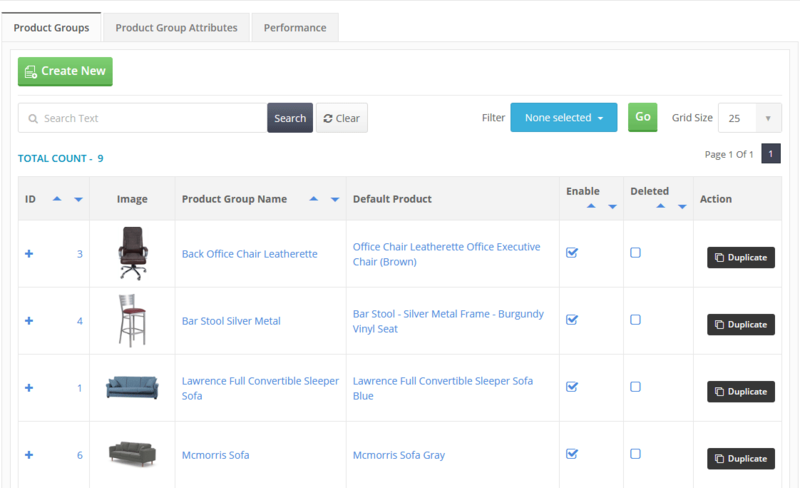 Full administration sorting and organizing just like the Product Management section. 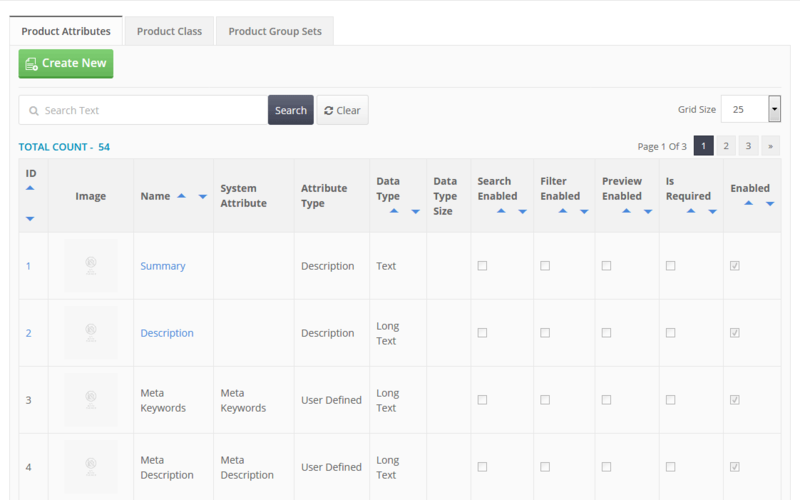 Product Groups can have their own meta Information (seo tags) and attributes such as Description, Summary etcetera. Product Group specific display prodivers complete with options related to the Product Group. Access Control; admins can designate which level of access a customer has to view/purchase the item, used most commonly in B2B sites. Performance settings for optimal rendering. Product Groups have their own unique URL; each product inside a Product Group can be accessed directly if needed or can be setup so that the product is only accessible from within the Product Group (in this situation, Product Group selections are automatically changed to match the requested product). Comrogen’s product catalogue allows store admins to setup attributes/specifications as needed based on the types of products they sell. E.g. attributes such as size, color, material, shape, season can be defined as needed. Product Classes may be created to group similar attributes together for easier data management. Product Attribute Types: Comrogen supports various types of attributes, examples include: User Defined, Predefined, Ranges, Configurable, Boolean, and Custom Attributes that may be added via plugins and extensions. The comprehensive attribute system allows unlimited customization to products and can be used on product filtering in category and search pages; this information can be used in sales channels and feeds such as eBay and Google Product search. Attribute Groups allow admins to simplify data entry and management by grouping similar attributes together. Grouping may be set up by Product Class level as well.